This entry was posted in Blogging and tagged exams, finals, life. Bookmark the permalink. Good luck! I’m sure you’ll do great! I finished last month… thank god. 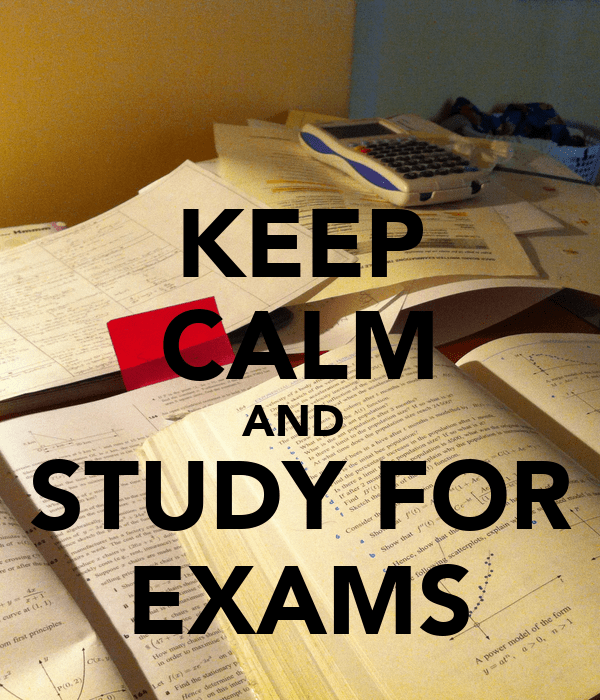 and good luck with the exams!!! Thank you! I look forward to checking it out!